I just love it when items at my local H&M Home department go on sale... 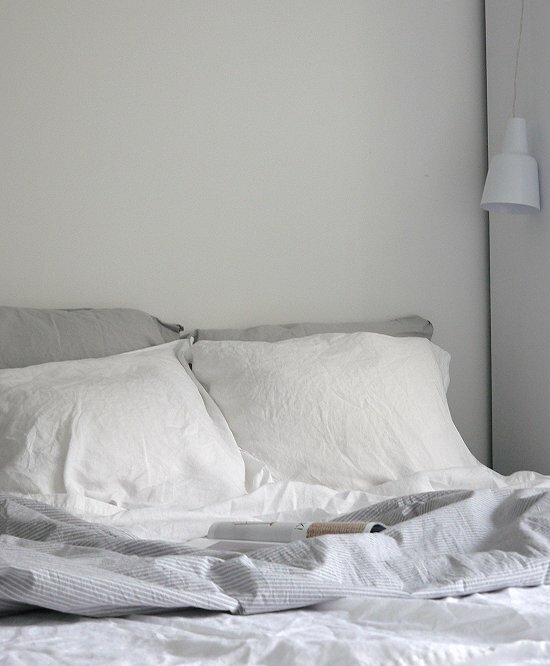 Although I love the black and white theme in my bedroom I do add some blues and grays now and then. 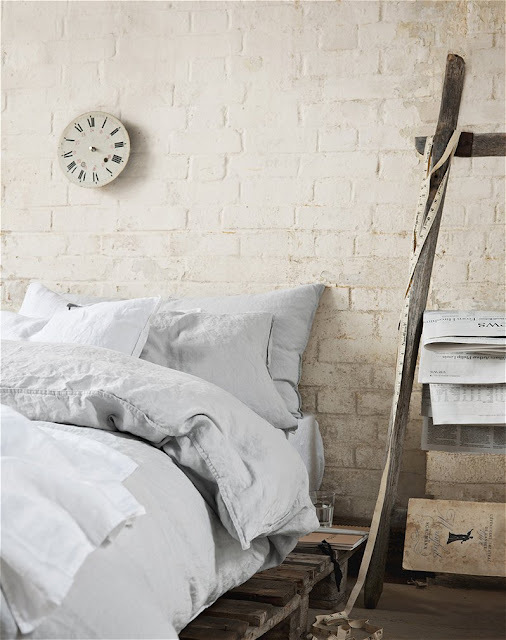 Especially last week when the light was really bright (in between the big grey rainy moments) I felt like soften it all down a bit and re-bring the grey bed-linen in. 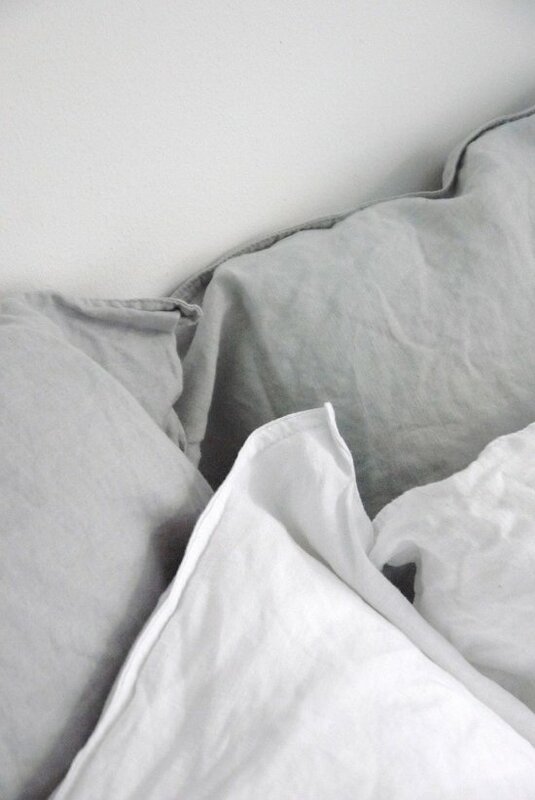 Instead I bought two simple light gray pillowcases to give it a soft touch for the summer. 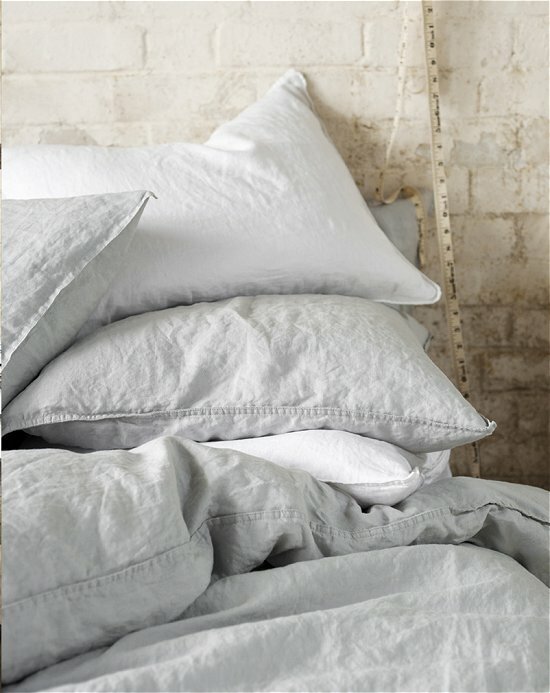 If you do not have a H&M in your town you can always find some greatBedlinen through our sponsors !